NC Fly Fishing Guides | Hookers Fly Shop and Guide Service. Your Smokies Fly Fishing Experience. 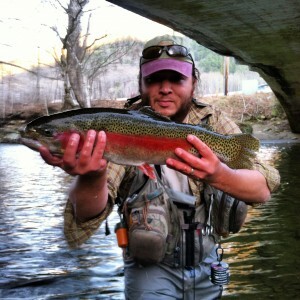 Fly Fishing Guides for Western North Carolina including the NC and TN side of the Great Smoky Mountains National Park. 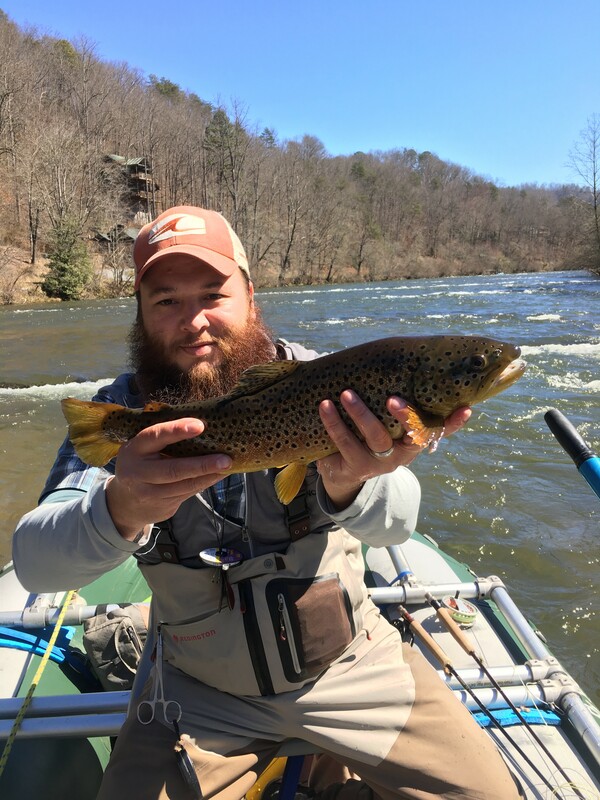 Jason grew up fishing the waters in the Great Smoky Mountains National Park and the Oconaluftee, Ravens Fork and Soco Creek. He has spent countless days on these streams and has been guiding new and repeat clients here for over a decade. 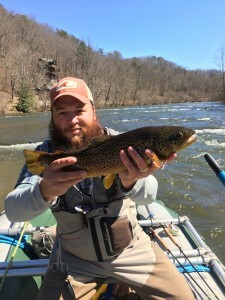 Jason has spent many days in the back-country on famous streams like Forney Creek, Eagle Creek, Enloe Creek and Abrams Creek as well as his favorite stream in the Smokies, Hazel Creek. 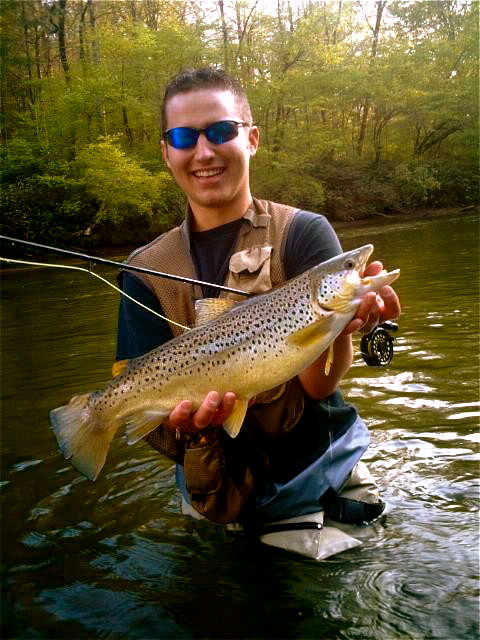 Jason has been exploring the waters on Hazel Creek since he was a young boy. He and his grandfather would spend a week or more at a time camping, hiking and fishing Hazel Creek, Sugar Fork and Bone Valley Creek. Jason earned a degree in Outdoor Leadership and has been leading small and large groups into the back-country for several years now. He is also First Aid and CPR certified and has had training as a Wilderness First Responder. 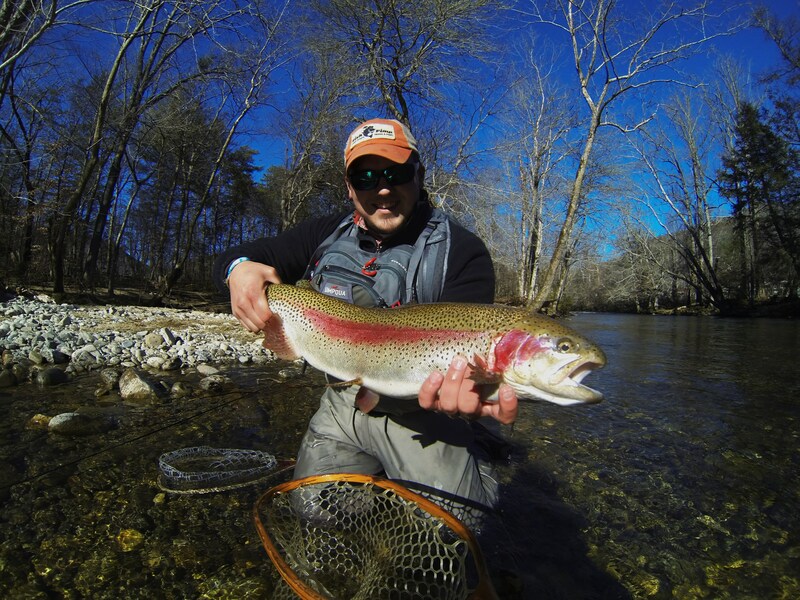 Each season Jason donates several trips to programs such as Trout Unlimited, Triangle Fly Fishers, Middle Tenn. Fly Fishers, Western Carolina University Fine Arts and more. 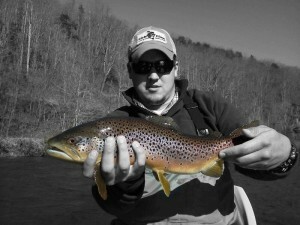 As lead guide, Jason books, plans and takes well over 250+ trips each year and also leads Hookers Fly Shop’s fly tying classes. He is a father of three and thoroughly enjoys teaching his kids as well as any youngster that takes a fly fishing trip with Hookers Fly Shop. When not on the water Jason can usually be found behind the vise tying up the latest hot fly patterns for our fly shop customers. Jesse grew up fishing with his Grandfather in the Great Smoky Mountains National Park, spending weeks out of the year on Hazel Creek. Picking up the family passion, Jesse honed his fishing skills at a young age by working with his brother, Jason, to become a better fly fisherman. A perennial favorite guide with beginners, Jesse is famous for his patience and easy going attitude. Jalen Morton grew up in Gastonia, North Carolina. Jalen started fishing with his dad at a very young age, often fishing nearby lakes and rivers. 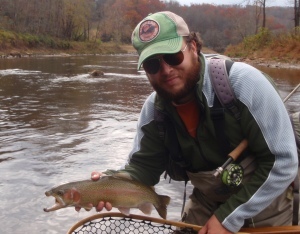 When Jalen moved to Cullowhee NC, to attend Western Carolina University he discovered the art of both fly tying and fly fishing. When Jalen isn’t out on the rivers, you can almost bet that he is at the vise tying flies and coming up with new things. Jalen’s favorite thing to do is to chase monster trout and smallmouth with his unique hand tied streamers. Fishing to Jalen is more than just a hobby, it is an art, a science, and most of all a way of life. “When there are no rivers or lakes left to fish, I will find a mud puddle.” Jalen’s time outdoors has left him with a great deal of patience and understanding. Whether you are the experienced angler, or someone who has never touched a fishing rod, Jalen can offer you a true fishing experience that you will always remember. Jalen is currently CPR and First Aid certified. Guide profiles for Nolan and Cole Cantrell coming soon.